Stop Scurrying Around On The Ground! It Is Time To Look Up, Don’t You Know That Drama Will Always Be There Whereas Your Vision Has a BEST-BEFORE Date? Tell me, what is your default state of being? I was supposed to save everyone, don’t you know?!!!! I would somehow find myself back in the same place, scurrying around in the dark like a hamster on a wheel, running faster to stand OH SO VERY VERY STILL! Thankfully, Papa got my attention and little by little as I opened up to opportunities to change, I changed. I started to look up. I chose not to continually react to the drama or look for a reason to moan, groan, complain. Because I lived that way for too long! I know I cannot save anyone as each person is powerful enough to save themselves, so it saddens me to see that an individual’s default of disbelief, stuckness, complaining and negativity could be the reason that they do not take up opportunities that seek them out. And also, their default may be one of searching for others to blame because it takes the pressure off oneself to play bigger and it also takes the pressure off the internal shame that life is not quite where they had hoped it would be. Part of the price for me was very physical – I paid a lot of mentors to support me in rising above the stories of my past and to give me new ideas, new ways of looking at the world because I did not know what I did not know. When you are so caught up in looking at the world one way, it takes exposure to a new way to let you see that there are options. And I feel Papa brought these people my way to show me that I did not have to live in my old default. 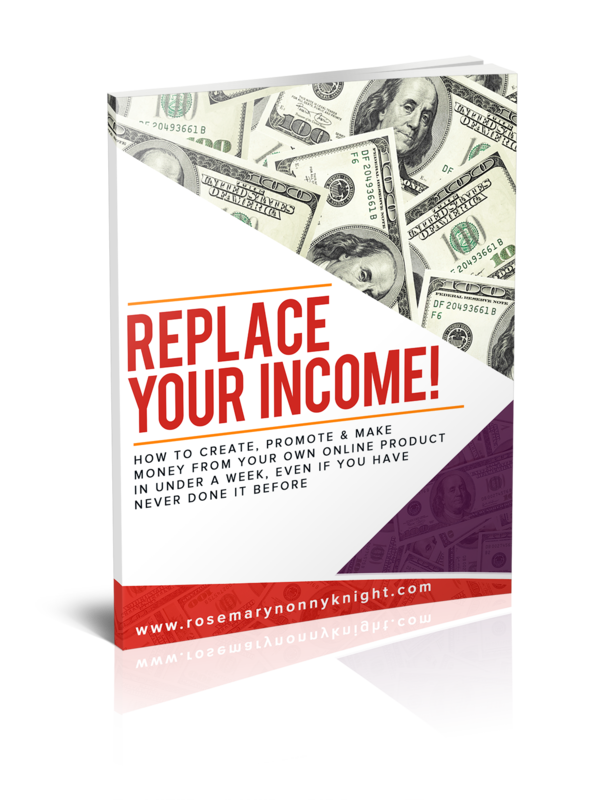 HOwever, I had to choose to see the opportunity for what it was and take a hold of it which is hard to do when you are caught up in looking for the bad, looking for the scam and all that. Thankfully, I reached rockbottom so I NEEDED a change so I suspended my need to be right and chose instead to be happy. The other part of the price was very mental/spiritual – As I was exposed to new ways of seeing the world, I ALSO had to do the internal work to change my default. It was not enough to learn or be told what to do, I had to internalise it. And at times, it was EASIER to pay the physical money than change my insides!!!! The shifting away from trying to fix the ever urgent drama to choosing instead to keep my eyes on my vision, was tough. 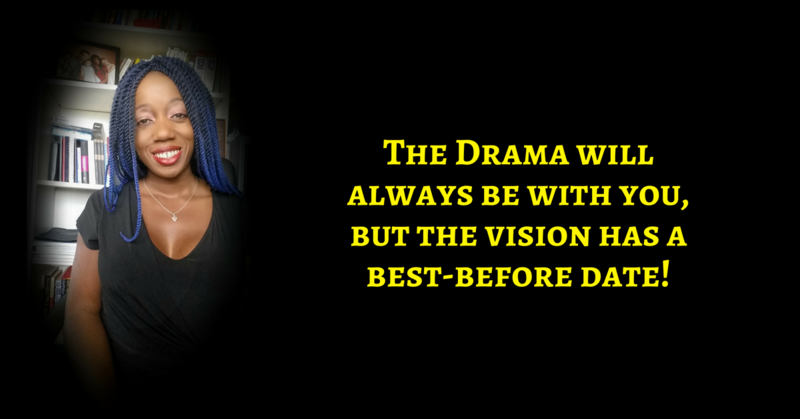 The drama wants your attention, it wants you to do something NOW, it tells you that if you do not do something now then the world as you know it, will end and so you keep scurrying around trying to fix this and then something else breaks and so you go trying to fix that, and then SOMETHING ELSE breaks!!!! You become a FIREFIGHTER and honey, there is almost always a FIRE to fight! You have to change your default state of being from one of negativity, complaining and drama-fixing to one of being a creator, a deliberate designer of a life you adore, to one of ignoring the drama because you will find that most of it will either drop away or get sorted as you stay on the narrow path to your vision. And you need to find the courage to IGNORE IT and Expand YOU! And as you continually & VERY DELIBERATELY DESIGN LIFE, you will look back and realise everything has changed. You are more prosperous than ever and life feels AWESOME! Yep, there will be valleys but you will know that you are more than capable and you are fully supported to keep your eyes firmly on your vision. Remember, YOU ARE MORE POWERFUL THAN YOU GIVE YOURSELF CREDIT FOR! You Are Not Average. 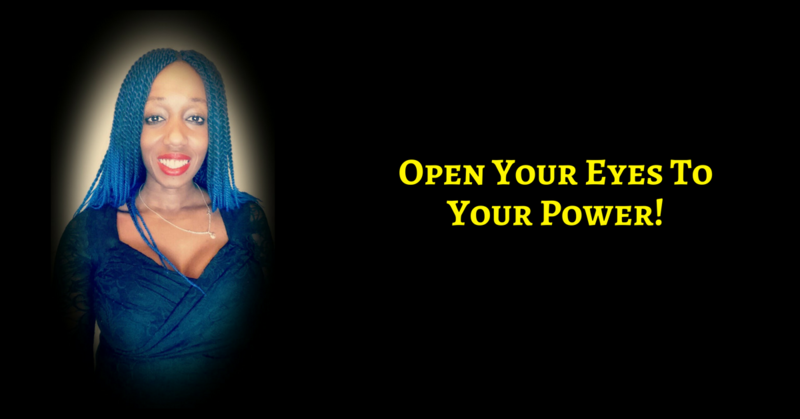 Open Your Eyes To Your Power!